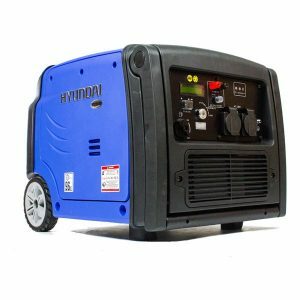 2×1000 W / 2×500 W or 4 x 1000W Alogen Lamps. 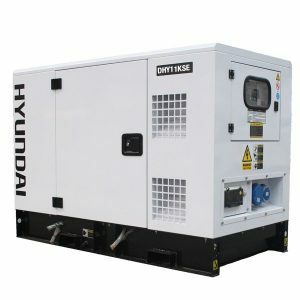 3 to 6kW Auxillary Generator Output. Many configurations are available – please contact us for a competitive price. Accurate and reliable by design. 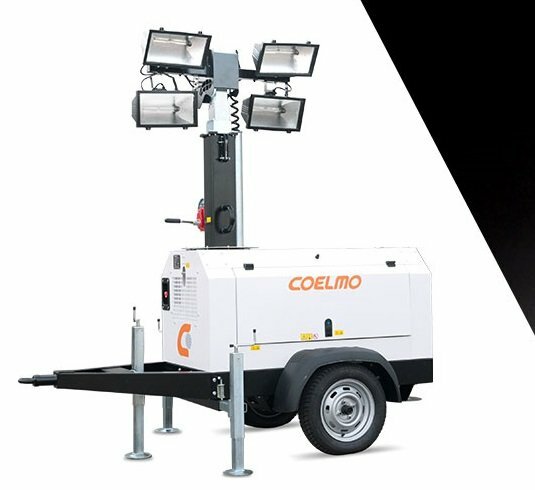 Coelmo Lighting Towers (tower Lights) are suitable for all environmental or weather conditions condition. The choice of top quality material allows Coelmo Tower Lights to be at the same time light weight and resistant in harsh environments. 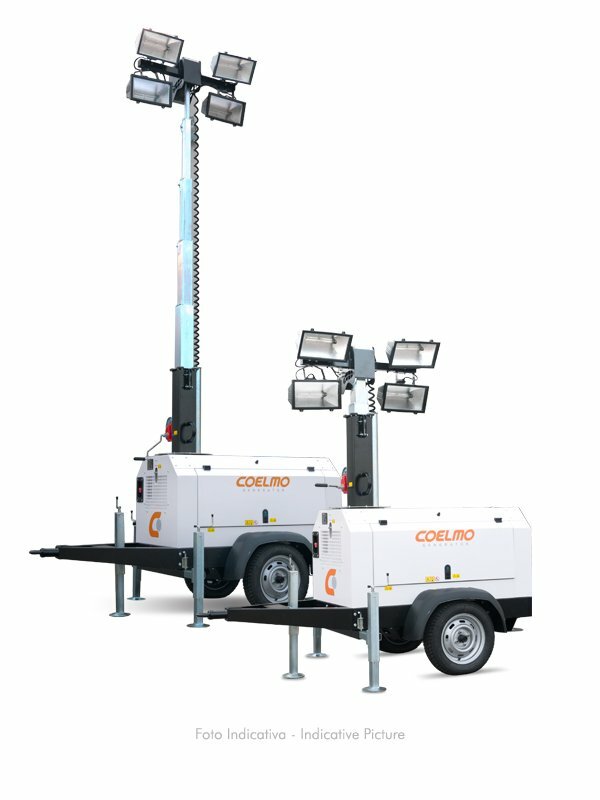 Thanks to the height adjustable stabilisers Coelmo mobile or stationary Tower Lights are stable even when subject to heavy winds. Compact and light weight, they are equipped with steel or aluminium telescopic poles with either manual, hydraulic or pneumatic extension up to a maximum of 12 meters. The 360° rotatable and reclinable lighting structure can be equipped with different types of halogen, metal halide or led lamps, depending on the lighting requirements. – High speed towing trailers with High Way permits and approvals; including hand brake, mudguards and rear lights. Please contact us for a quotation on these high quality lighting towers.